The ultimate watering can! 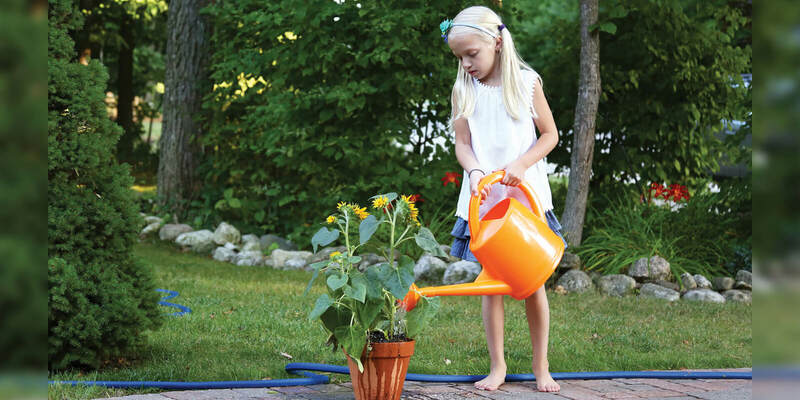 Dramm’s Swiss-made watering cans are injection molded, using a high-grade plastic. Professional growers have used the superior design and exceptional balance of these watering cans for over 65 years. Manufactured from ⅛″ injection molded plastic that won’t rust, leak, or corrode. The 10 Liter Watering Can is available in red and green. They last a lifetime–guaranteed! Swiss made–providing exceptional balance and superior design. Available in red or hunter green. Lifetime guarantee. Great for large gardens, decks and patios.